Overcoming low self esteem - 6 things you can do now! 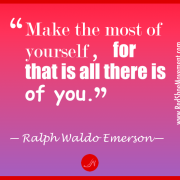 You are here: Home / Red Shoe Movement Blog / Women Empowerment Articles / Overcoming low self esteem – 6 things you can do now! Overcoming low self esteem – 6 things you can do now! 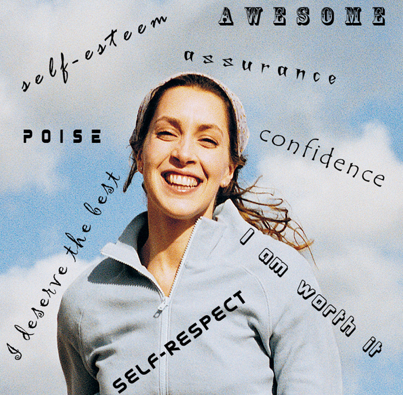 Discover how to improve self esteem. When it comes to overcoming low self esteem you must start with determination. Are you ready to do what it takes? 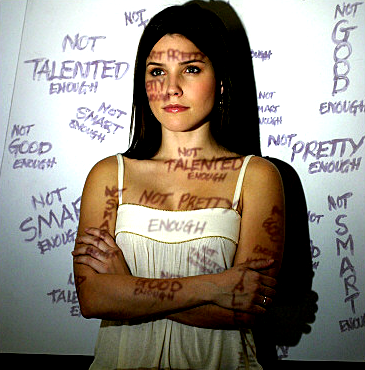 Overcoming low self esteem is a necessary step for career success. One of the most requested topics in all the evaluations we receive at the end of the Red Shoe Movement Signature or On-site events is “improving self esteem.” Regardless of their geographic location, overcoming low self esteem seems to be one of the top concerns for professional women. You’d think that how to improve self esteem would not be a top priority for successful women, but our experience shows otherwise. 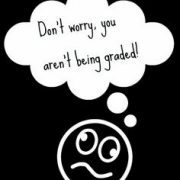 According to Wikipedia, “Self esteem is a term used in psychology to reflect a person’s overall emotional evaluation of his or her own worth. It is a judgment of oneself as well as an attitude toward the self.” In other words, it’s a judgment of your own worthiness, which more often than not has no connection with reality. People with high self-esteem are happier and live healthier lives. They are motivated and feel confident about their abilities. They tend to challenge themselves at work because they feel they can live up to their own expectations. They take failures and mistakes as opportunities to learn rather than as a reflection of their unworthiness. It becomes clear that improving self esteem should be among your priorities when a large percentage of your thoughts are along the lines of, “I can’t do that,” “I’m not good enough to apply for that job,” “She’ll never give me that chance,” etc. 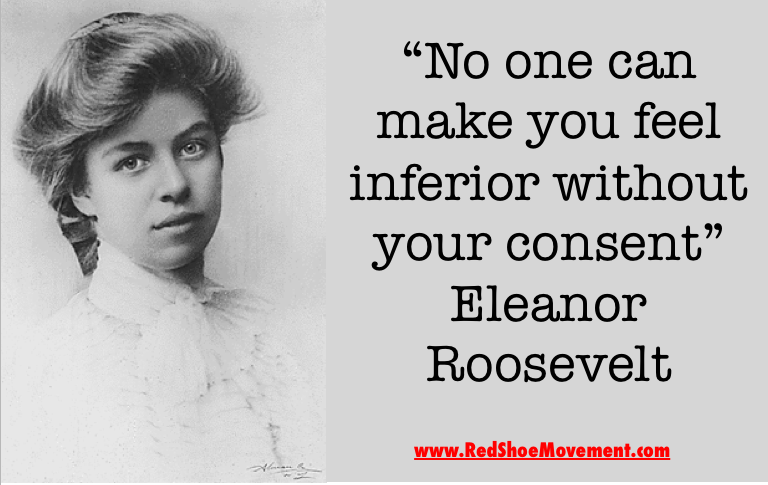 There are many reasons why women are particularly affected by a low self-concept. In a world where, for generations, women have been undervalued, quieted, and relegated to a secondary role, it’s easy to see how overcoming low self esteem has become a centerpiece in many of these women’s lives. Growing up in a macho environment where women and men are not considered equals. Being teased or bullied as a child or as a teenager. Having grown up being compared to other kids who always seem to do better than you. Growing up with abusive parents or in an unstable family environment. Being in an abusive relationship with your partner. How to improve self esteem? Control your negative thoughts. There are endless reasons why you may think you’re not worth much. But if you are ready and really want to know how to improve self esteem, you have to start by identifying what got you here and what continues to trigger these feelings of unworthiness. When you pinpoint the root of the problem, you can take the necessary steps to overcome it. (If you are in a relationship that is affecting you negatively, you can work on ending it. 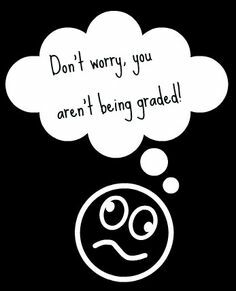 If you realize it stems from a high school coach bullying you into thinking you were not good enough, you should realize you’re way past high school and that person had their own problems that they were likely projecting onto you.) If needed, a therapist or coach who works with you on these feelings can go a long way towards improving self esteem. When it comes to improving self esteem, you must start with strong determination, because you’ll have to do some work to get rid of those old messages you grew up with and create new ones that are better aligned with your current and future goals. Write down their answers. Enter them into your computer and print the list in large letters. Read them aloud daily when you wake up. Pump up your courage. Think about moments in your life when you were really courageous. What did you do? How did you feel? Remember as many details about those precious moments, regardless of how insignificant you think they were. Share them with one of your close friends. Notice how good it feels to talk positively about yourself. Give up trying to be perfect. One fast way of overcoming low self esteem is to realize you will never be perfect. So stop trying now. Remove from your vocabulary terms like “always” and “never” as they are usually responsible for you feeling inadequate. “I always fail,” “I never finish what I start,” etc. Set realistic goals. Aiming for realistic goals, rather than for perfection, will do marvels towards improving self esteem. But you can’t just set the goals, you have to fulfill them one by one. Use the list of wonderful things your friends said about you as the soundtrack that replaces your negative thoughts about yourself. Learn to hit the “delete” button. You control your brain. Your brain doesn’t control you. So every time a thought of the negative variety materializes, hit the delete button and replace it with a positive thought. It goes like this: You’re invited to an after hours and your first thought is, “I never go to these things. I don’t fit with the group.” Your next thought should be, “Delete, delete, delete.” And your next one, “I’m going because I’m awesome and I want to socialize with my co-workers so they get to know how awesome I am.” Replace the situation and words with your reality and the things your friends said about you. 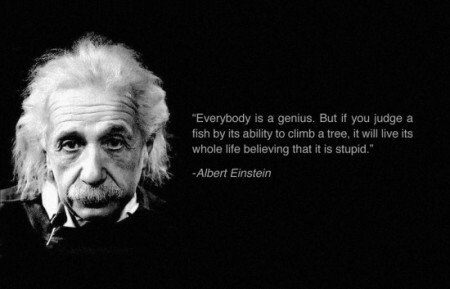 Recognize and appreciate your greatness. Keep a diary where you record daily absolutely everything you do for others. After a week, review your dairy and make a list of adjectives that describe you in view of the things you’ve done for others. You’ll have a list that says you are generous, selfless, thoughtful, organized, etc., etc. Add this list to the list you made in point 1. Improving self esteem is not something you can do overnight. But if you focus and persevere at getting rid of old beliefs, you can develop a healthy self-concept that will change your life. And that is something worth working towards. Find tools to define who you are and what success looks like for you, two aspects critical to improving self esteem, in Mariela’s book Find Your Inner Red Shoes. https://redshoemovement.com/wp-content/uploads/2014/06/slef-esteem-quotes.jpg 291 236 Mariela Dabbah https://redshoemovement.com/wp-content/uploads/2017/02/RSM-logo-website.png Mariela Dabbah2014-07-01 12:11:592019-02-17 15:36:51Overcoming low self esteem - 6 things you can do now!